are laid to rest here in our area each year. over 60 years now. We stock the Silk Mill Run in the Jim Thorpe Germantown Grove with lots of trout. Day Festival called the Jim Thorpe Stay at Home Festival. This is our biggest fundraiser of the year. This festival has been a long held tradition here in Jim Thorpe. Thousands of people attend this event. jtfestival.com page for more info. 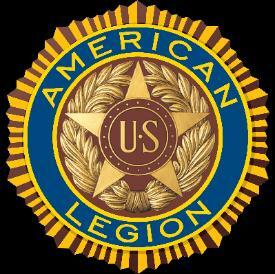 over 50% of all Major League Baseball players have played American Legion Baseball? if they make it far enough in the competition. All these events and programs are just some examples of the many great things we do.